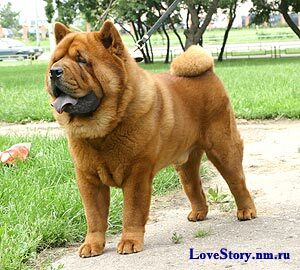 Smooth Chow-Chow Kennel LOVE STORY. At 02 of March 2003 our Charma born from Chupa 4 puppies. One of them was smooth coated. At the 04 of September 2005 our Charma born two puppies from Chupa. One fluffy boy and smooth girl .